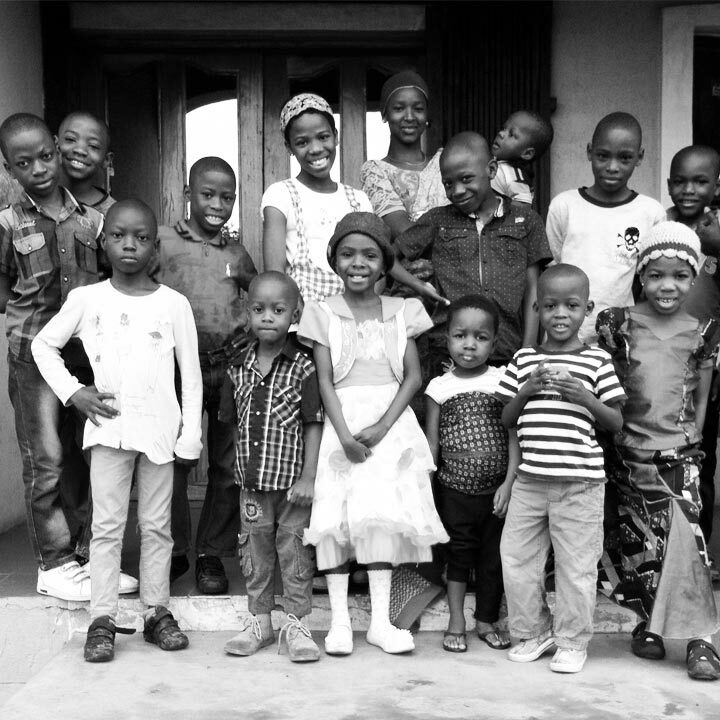 The Wanted Children Foundation was established to rescue and care for Orphans and Vulnerable Children (OVC). It’s goal in Nigeria is to locate children that fall under specified OVC criteria, and rescue them, thus greatly improving the quality of their lives. TWCF seeks to provide long term safety, security and love to the children accepted into its life-cycle approach program by providing them with a loving home environment, food/shelter/clothing, education, medical care, and psychosocial support/counselling. TWCF uses a life-cycle approach which considers all the necessary domains of life mentioned above by providing quality living and opportunity for children until adulthood. TWCF has been created to provide relief to the target group of OVC and to ensure available opportunity to succeed in life and become positive contributing members of society on a community, country and global scale. We believe anything is possible. 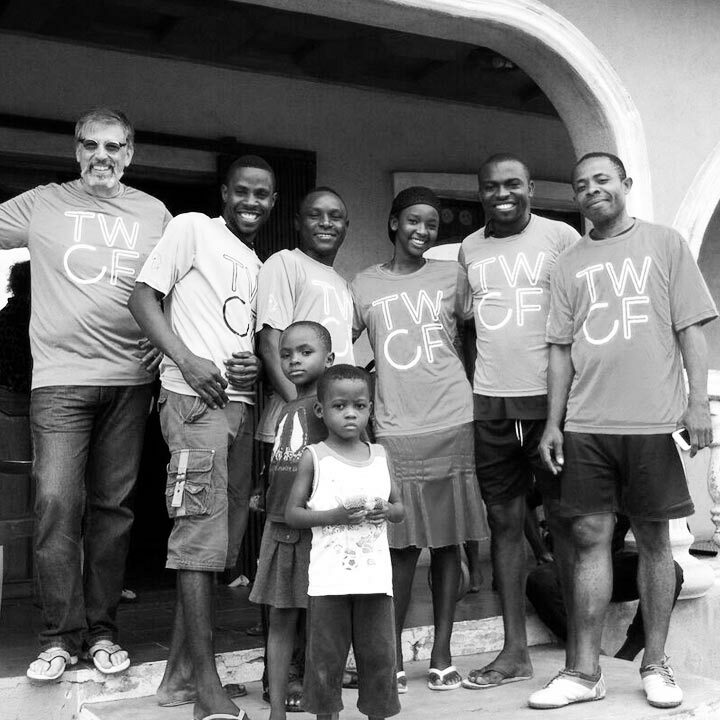 While TWCF is founded on Christian principles, it is open to all in the Spirit of Christ, irrespective of race, ethnicity, language, tribe, religion, gender or academic status. Our first Children’s Home is sited in Amaba, Isuikwuato Local Government Area. The current Children’s Home is in a large compound with a two-story building that was donated to us in 2007. Through the kindness of Rev. Moses Onwubiko, who resides in the USA and who donated his Nigerian village home for our use, we have had a stable location for several years. We have made a few adjustments throughout the years to best accommodate TWCF’s vision and care for the children in our custody. The home is two stories, we have set-up 8 bedrooms for children and staff, 1 office, 1 living room, 1 dining room (which doubles as a classroom), 2 classrooms, 1 store room, and 1 kitchen. We have 3 bathrooms in the house (toilets and baths) but only two toilets are functional, by which we bucket water throughout the house daily to flush toilets and bathe with. It was in early 2017 that we had enough funds donated to drill a borehole on site, which not only provides clean water to TWCF, but also to the community around us. TWCF ensured to provide piping and taps to the outer wall of the compound so that the surrounding community could benefit from access to fresh clean water. 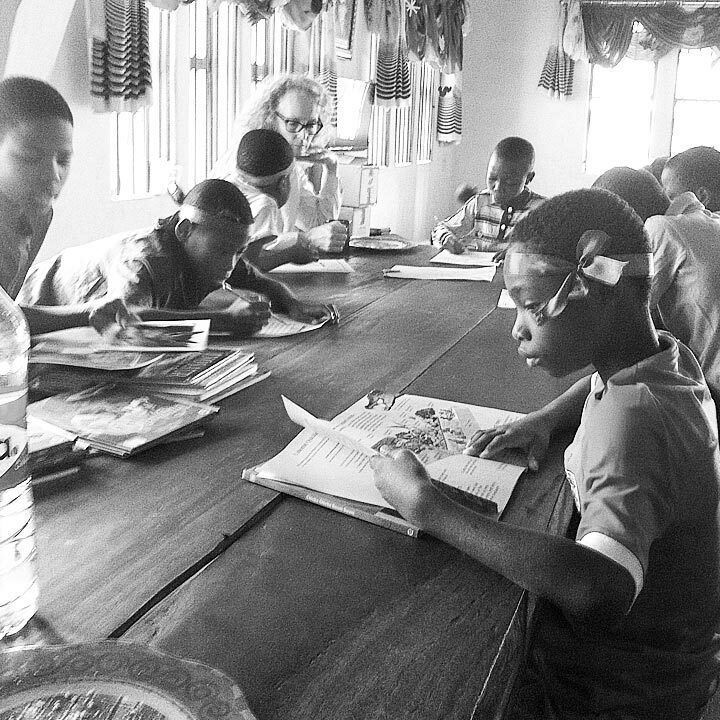 Our children in the Amaba Home are doing well, they are healthy and every day show great progress and resiliency. They have learned to come together as family and friends, to share and care for one another, and learn when to take time outs on their own. We are amazed and so proud of our children, and eagerly anticipate every new day and their futures, which are filled with great hope. Daily routines include everyone getting up between 6:30-7am, getting house chores done, and ready for the day, breakfast is by 8am with Bible devotions finishing at 9am. The children hurry off to their respective classes and come together again at 1pm when it is lunchtime. Classes finish for the day around 4:30, and three days a week we have P/E games which take us to bath time at 6pm. Dinner is at 6:30 – 6:45pm, and bed time by 8-9pm. During free time breaks in the week and especially on the weekends, there are lots of games, crafts, Lego and sports. While we have been connected to a local power supply for several years now, it is rare to see any light. We have been so blessed with our generators that were donated, as they provided us with four hours of light regularly in the evenings. We have now purchased our own land which is the permanent site for TWCF. This will provide lasting secure and stable homes, an alternative school, a small farm, and water packaging plant. This will be an inheritance for the children who have found a family and home with us. Please see the Donate page to support us in this project.